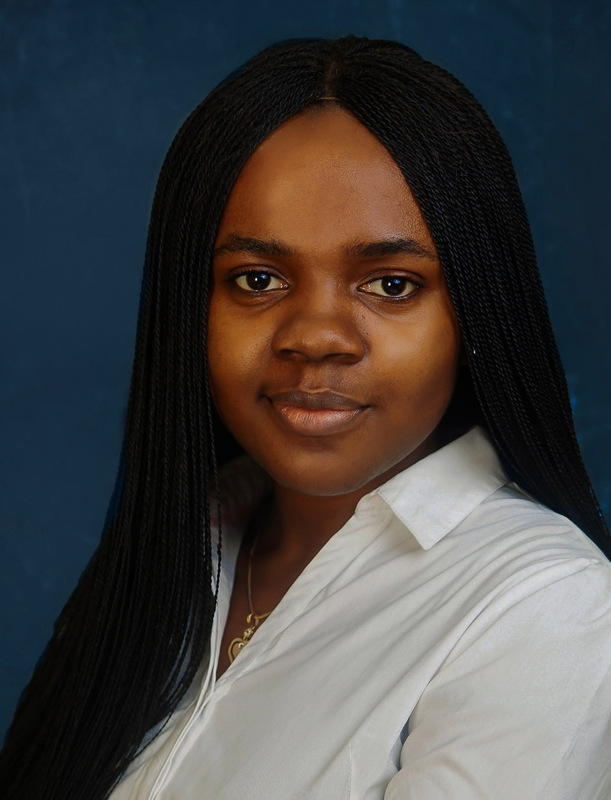 Tinuade is a hardworking and dedicated lawyer with a passion for excellence. Her consistent desire to improve her knowledge of the law and perfect her work makes her an exceptional lawyer. She is also a team player who works well under pressure.